This salsa is super simple and summery packed with flavours and a mound of deliciousness. I love, love, love it. Fresh, vibrant and fruity its not only pleasing to ones eyes but its yum! too. 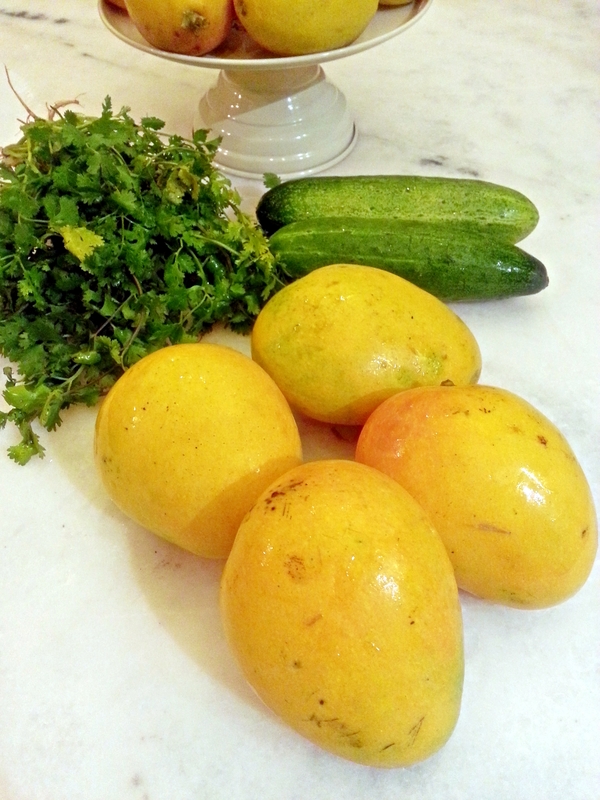 A good, ripe mango is important as it will add vibrancy and will be more juicy and sweeter. 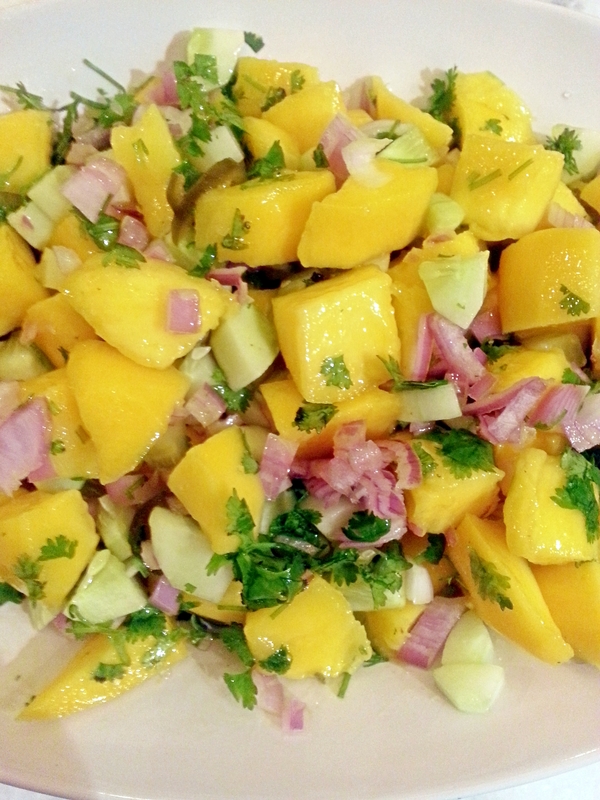 Combine the mango, cucumber, jalapeño, finely chopped red onion, lime juice and coriander leaves in a bowl add the caster sugar and mix well. Season with salt and pepper, to taste. Let it chill in the refrigerator and dig in the freshness!!!! I love mango! I’ll have to try making this sometime.